Wombaroo produces scientifically formulated food for native and exotic animals and birds. These nutritious diets are favourites of pet owners and are also used at major wildlife institutions across Australia, including Taronga Zoo, Adelaide Zoo and Currumbin Bird Park. Make sure your birds are getting the specific nutrition they need with Wombaroo lorikeet food, parrot pellets and more specialist varieties for different breeds. These complete diets are designed to mimic birds' natural diets as closely as possible, as well as encouraging good digestion, fitness and general health and wellbeing. Make sure you follow the recommended feeding guide to avoid over-feeding your pets. Beyond birds, Wombaroo has also formulated nutrient rich diets for dogs and cats, reptiles, small animals, farm animals and native wildlife. 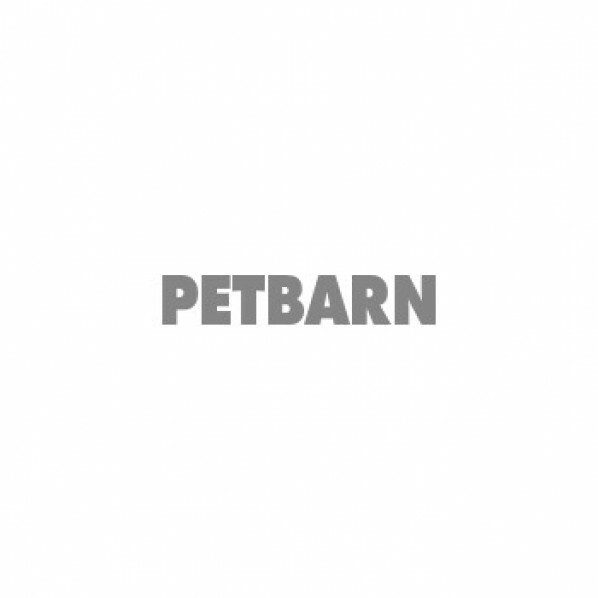 Shop online at Petbarn to find the best value on Wombaroo pet food and compare our offers on more bird food and treats from other top brands.